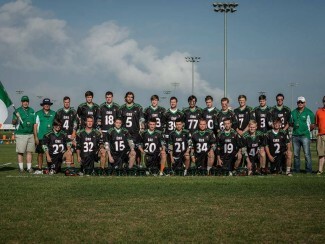 Irish Men’s Senior National Team heads to Hungary for European Championships! 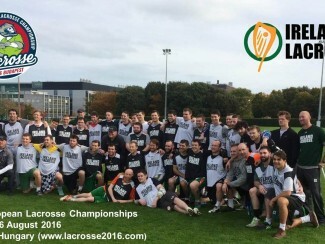 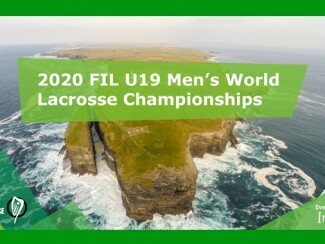 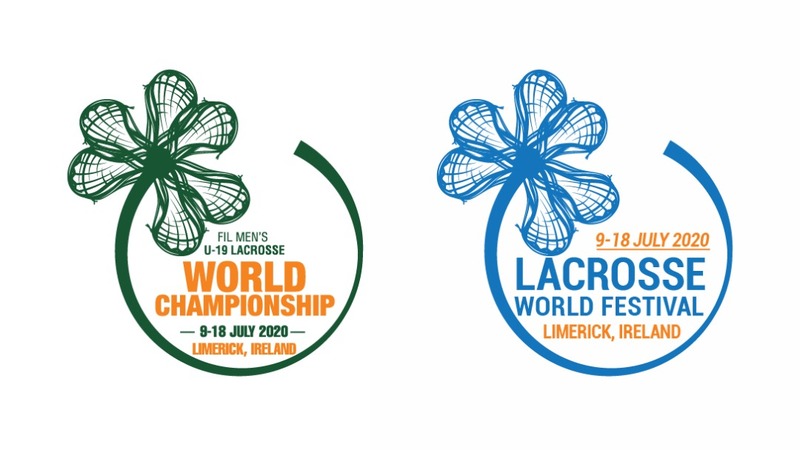 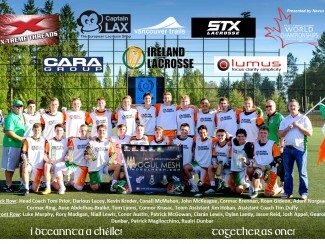 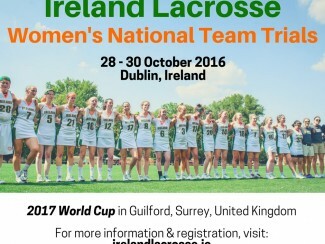 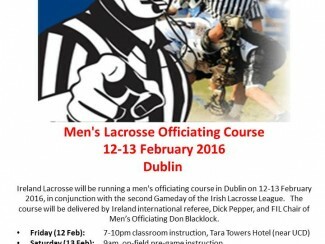 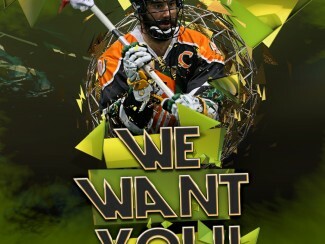 Irish Men’s Indoor Team tryouts for 2017 European Box Lacrosse Championships announced! 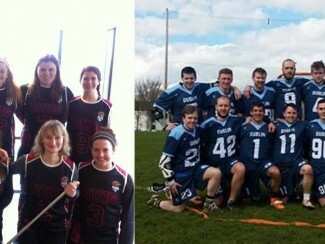 On the Finals day of the Irish Lacrosse League (ILL), the NUI-Galway team defeated UCD Blue to win the women’s ILL championship, while Dublin defeated the Dublin Bay Prawns to win the men’s title. 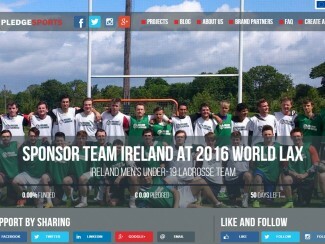 Big congratulations to both teams!